Every once in a while, a project comes along that is ‘unique’. 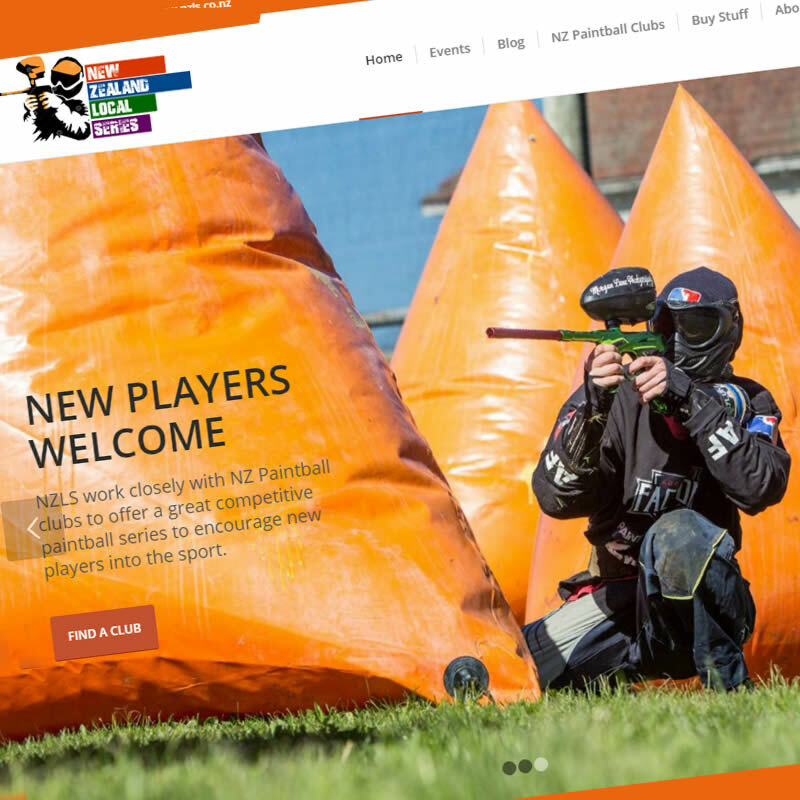 Launching in early 2017, we recently completed work on an impressive new website which aims to nationally promote the sport of tournament paintball (also known as speedball). See our portfolio showcase for more information on this exciting sport and to view the website.